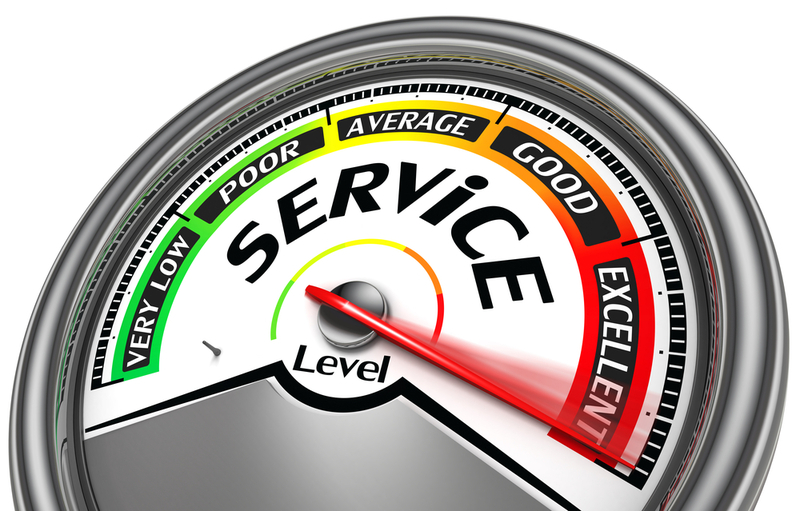 Providing your clients with exceptional customer service is the most important aspect of your business. Of course you want to sell a superior product and/or service as well, but without excellent customer service, you will have few, if any customers. Customer’s Perspective—To execute optimum customer service, you must look at different situations from the customer’s perspective. Although this can be frustrating at times, seeing things as the customer does gives you a new perspective for providing support. Understand the Customer—It also helps to understand the customer better. To accomplish this, you can use various surveys, focus groups, questionnaires, and even interviews to determine what your specific customer really wants. Based on that information, you have the opportunity to make changes and address concerns that arise. Utilize Strengths—To separate your company from the competition, utilize your strengths. Competition is tough, especially for certain industries. To gain an edge, build your customer base, and provide even better customer service, you need to identify strengths and use them to your full advantage. The goal is to differentiate your business from the competition. Customer Expectations—Your customers’ expectations also need to be properly managed. Obviously you are never going to make every customer happy, but if you can line up their expectations with what your company can deliver, you have a winning formula. After building trust and establishing expectations, it becomes easier to overcome challenges that might arise in the future. 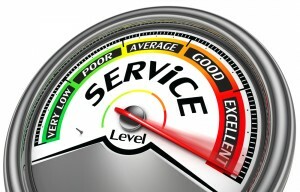 High Standards—To optimize customer service, it is essential to set and achieve high standards. What you want to do is make sure your company is setting the standard for quality in your industry. Once that is done, the goal is to surpass the level. As an example, if your competition promises a certain timeframe for delivery, offer the customer something better, while staying realistic. Customer Feedback—Even more important than compliments from the customer, is the negative feedback, which you must listen to. With this, you have the ability to hear what the customer is saying and make appropriate changes. Many people think that limo service is expensive, but in reality, compared to other forms of ground transportation, this a cost-efficient option and one that is more convenient, private, and safe.